Four people have been killed, including a 4-year old girl, and eight others have been injured as a result of a gas explosion in a block of flats in the Didi Dighomi district of Tbilisi. The explosion happened on the 6th floor due to a gas leak. The injured have been hospitalized and the whole building has been evacuated. Among the injured are six minors, two middle-aged women and a man, according to the latest information. The Health Ministry says the lives of the injured children are not at risk. The Prime Minister of Georgia, Mamuka Bakhtadze, declared 17 January as a day of mourning with flags on state buildings are to fly at half-mast. 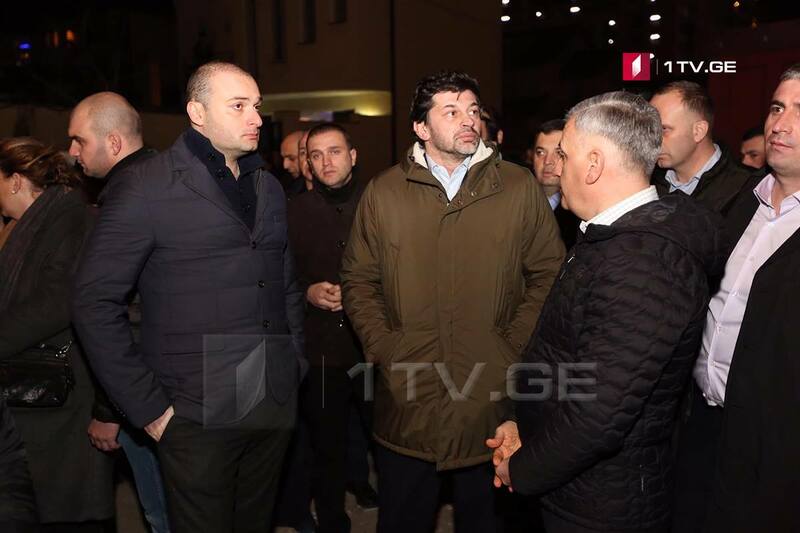 Bakhtadze and Tbilisi Mayor Kakha Kaladze arrived on-scene soon after the tragedy happened. The President of Georgia, Salome Zurabishvili went to Iashvili clinic to visit the injured children. She says their health condition is stable. The President offered her condolences to the families of the deceased.